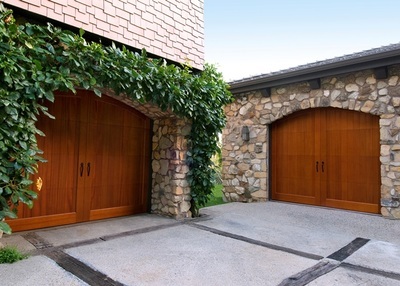 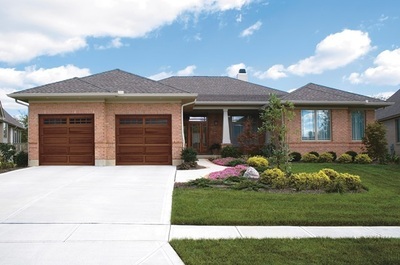 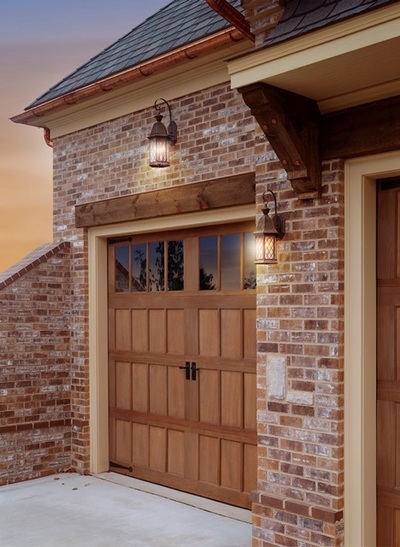 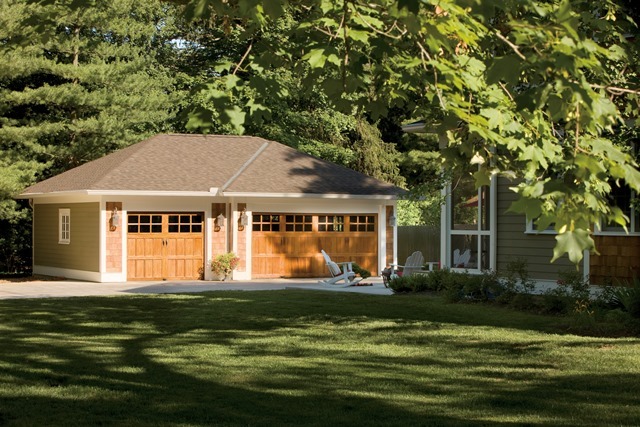 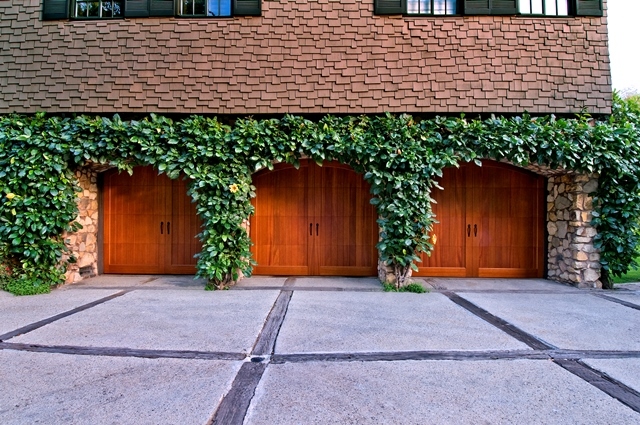 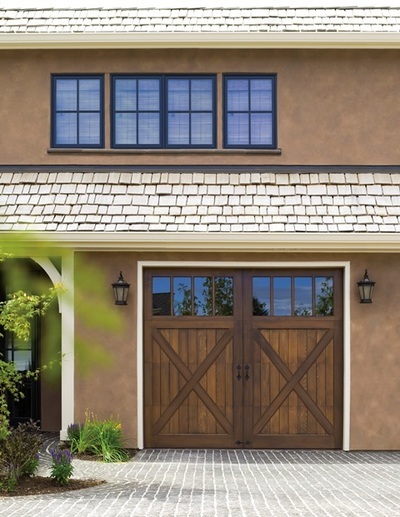 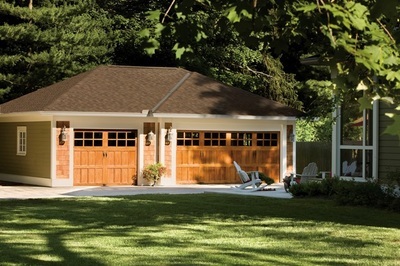 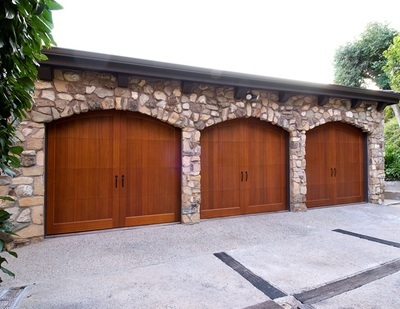 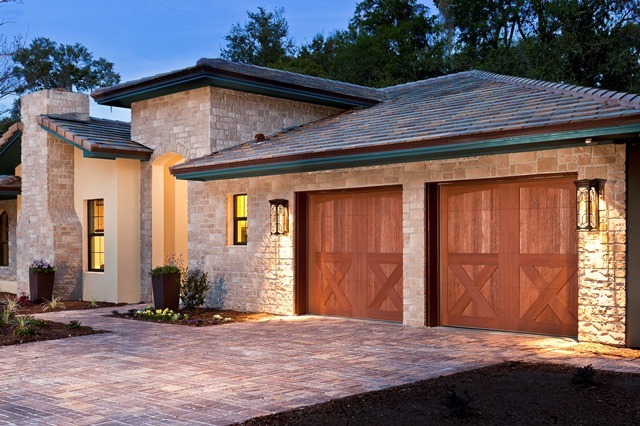 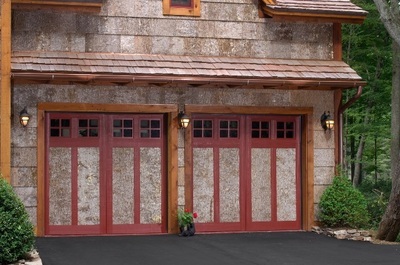 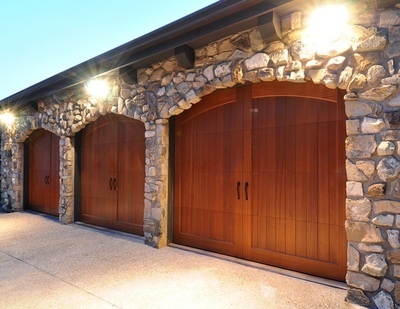 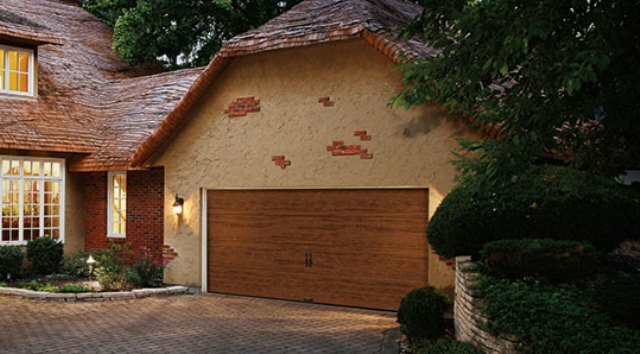 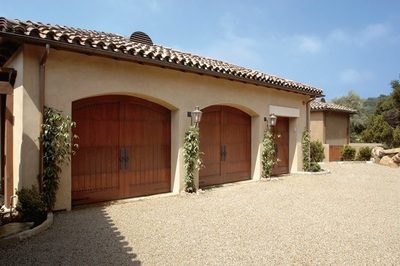 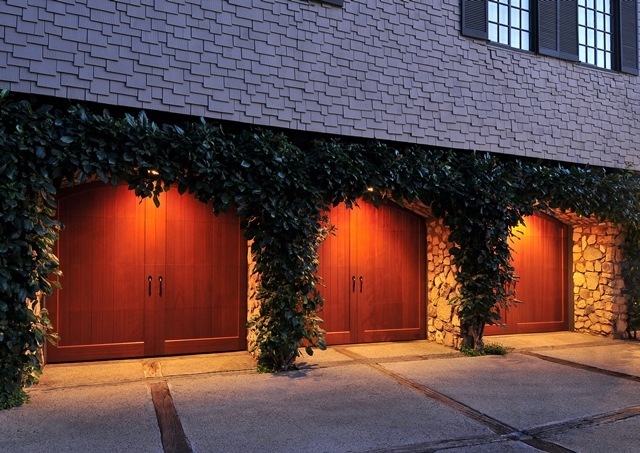 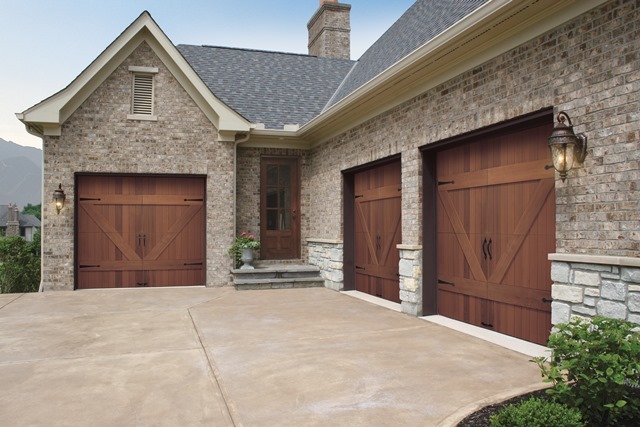 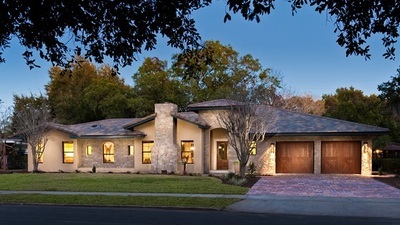 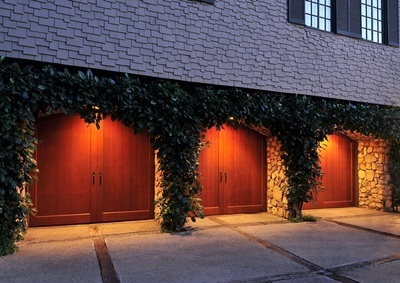 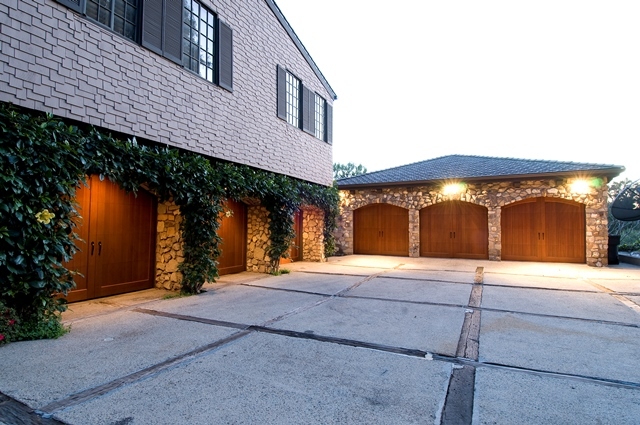 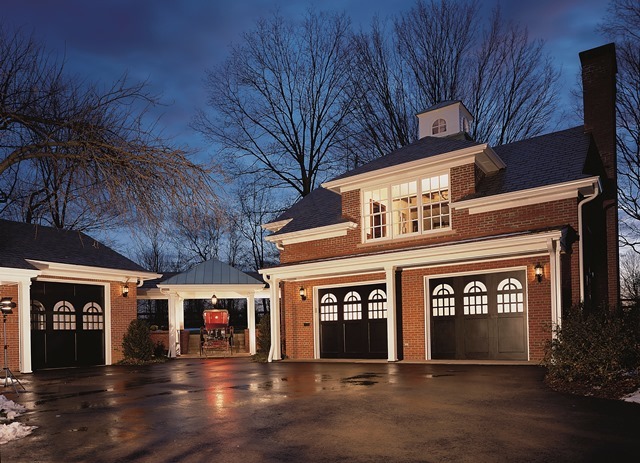 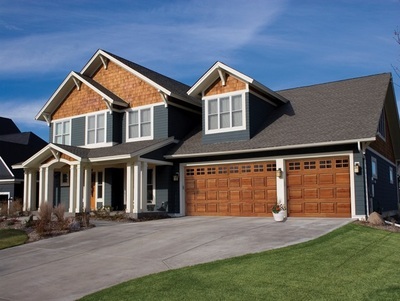 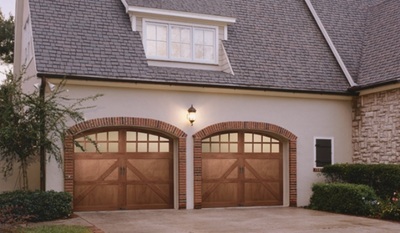 Ballard Custom Doors has what you need from custom wood garage doors to a full line of manufactured garage doors from Clopay Doors. 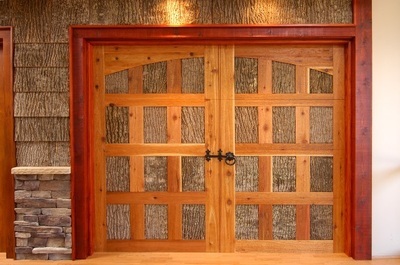 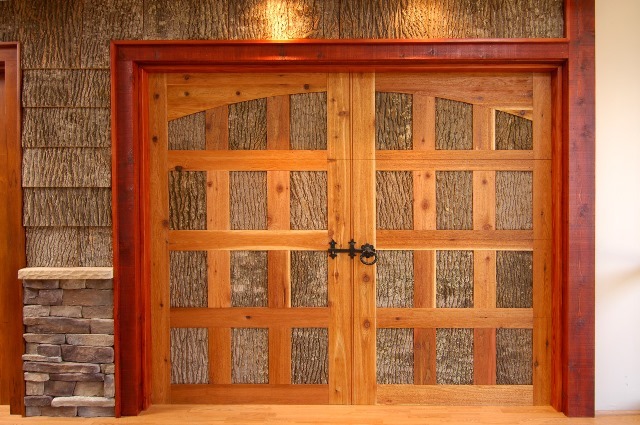 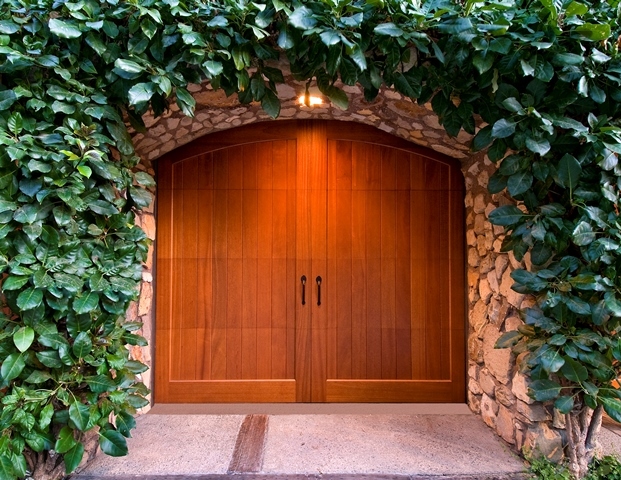 "If you can dream it, Ballard Custom Doors can build it"
We have a wide array of different wood materials and designs to choose from or we can work from you own design. 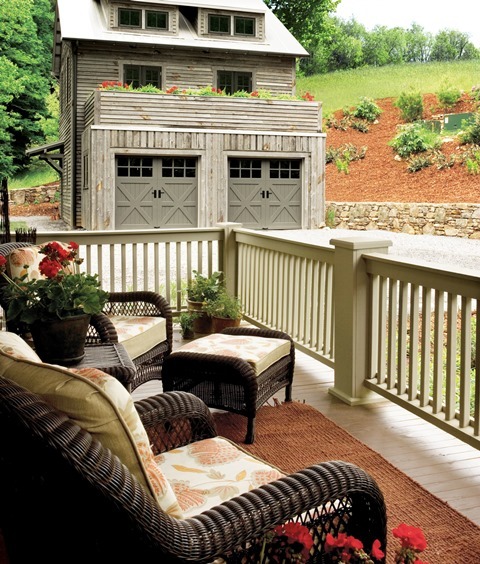 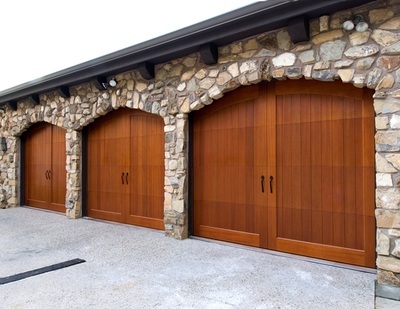 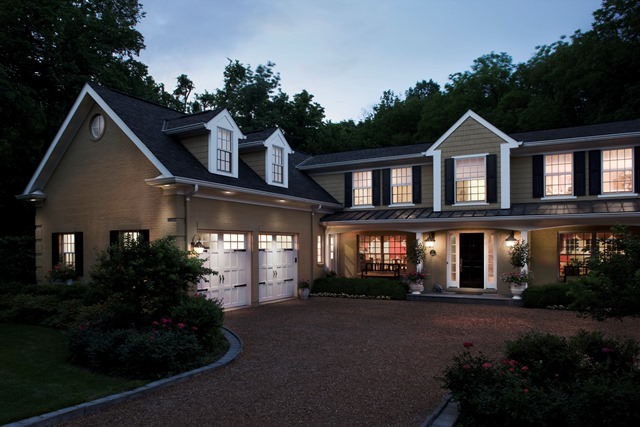 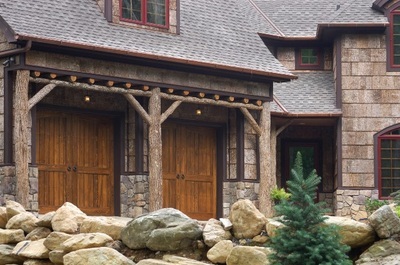 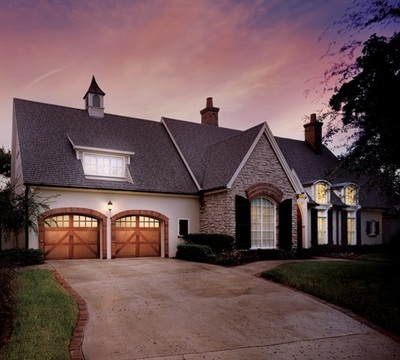 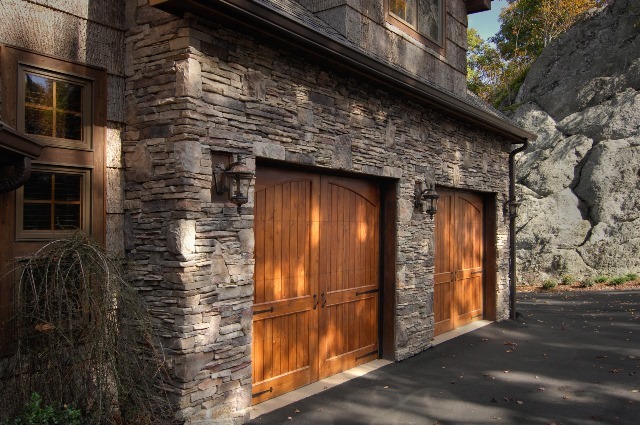 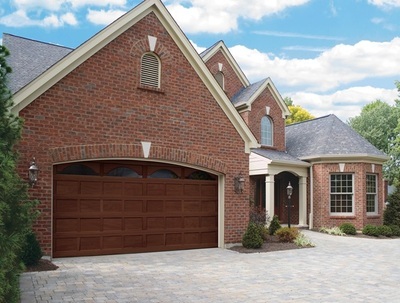 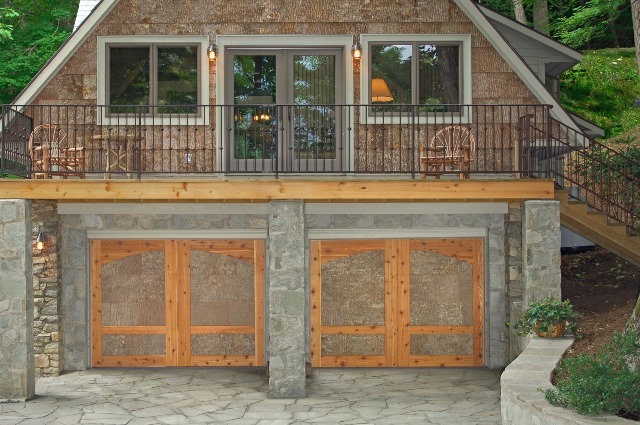 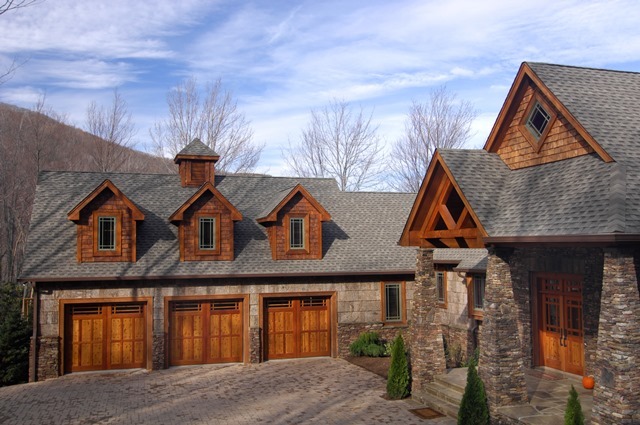 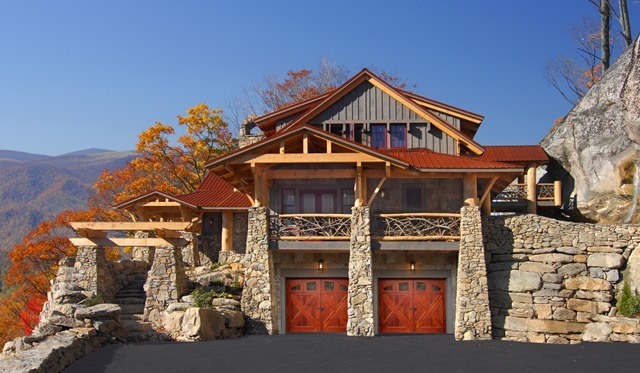 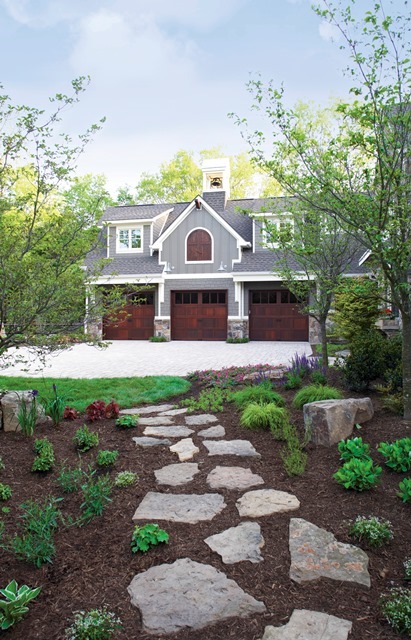 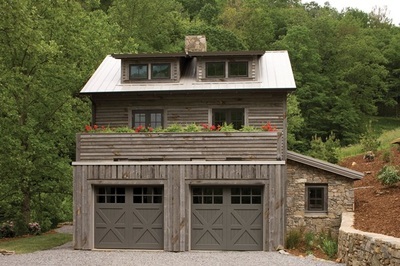 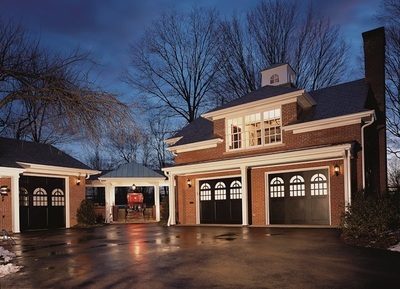 Ballard Custom Doors installs custom built and manufactured wood garage doors in Boone, Blowing Rock, Hickory, Morganton, Lenoir, North Wilkesboro, Taylorsville, Statesville, Mooresville, Denver NC, Lake Norman, & Lincolnton.